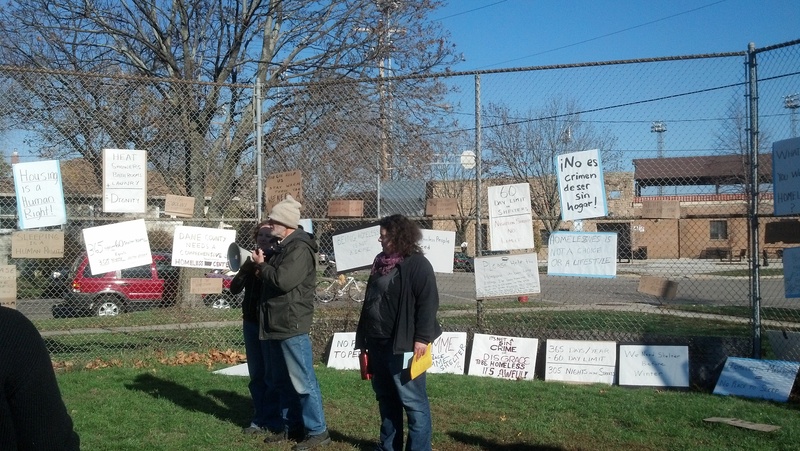 2012-10-27_15-00-31_879 – Occupy Madison – Tiny Houses & More! Occupy Madison – Tiny Houses & More! How Do We Start This in Our Community? While the village is open, we still have to raise $50,000 for phase 2 (kitchen and community room + 4 more houses) Please help if you can! Check out our Facebook Volunteer Page to become involved in the next steps!